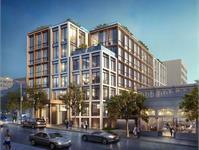 currently in preconstruction at 2465 Van Ness Avenue, San Francisco. The development is scheduled for completion in 2019. 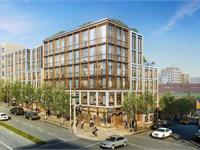 2465 Van Ness has a total of 41 units. Sizes range from 711 to 1746 square feet. 2465 Van Ness Avenue is ideally located several blocks from San Francisco’s northern waterfront at the intersection of the city’s most desirable neighborhoods, including the Marina, Cow Hollow, Russian Hill and Pacific Heights. The project features 41 luxurious condominium residences, including one, two, and three bedroom homes. Residences will showcase stunning City, Bay and Golden Gate Bridge views, and many homes will feature generous private outdoor areas. 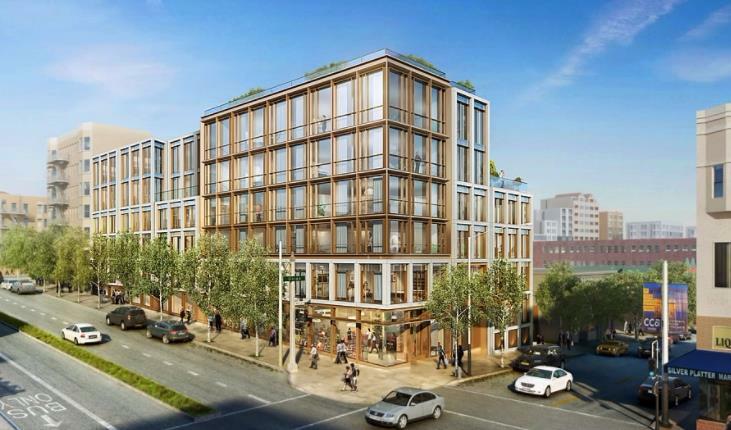 The project will also include a large common roof deck, ideal for entertaining.Retail will anchor the project along Union Street and Van Ness, activating the street level and providing a desirable amenity to residents and neighbors. The project will transform what is currently a shuttered gas station. The elegant, stately and contemporary design will incorporate timeless materials and adhere to the urban planning principles set forth in the Van Ness Area Plan that encourages reinforcement of topography and urban pattern, and defines and provides architectural variety. Your inquiry will be delivered to the developer / builder of 2465 Van Ness, who will send you more information about this development.